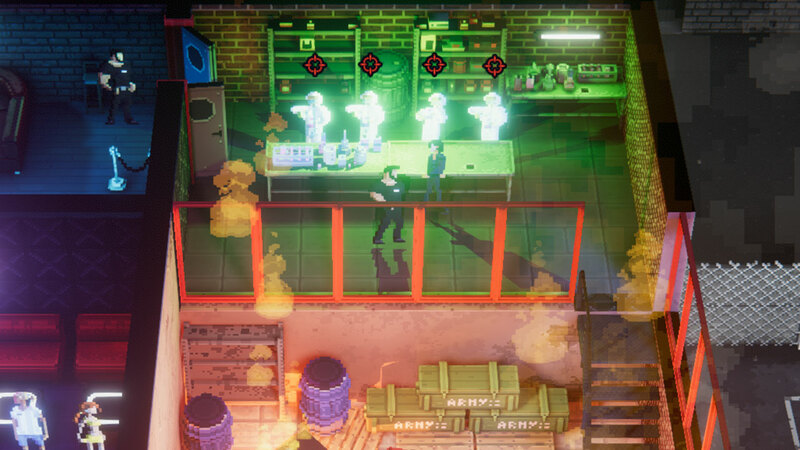 “Everybody put your hands in the air and wave them like you just don’t care.” In Party Hard 2 Alpha, while all the fellow partygoers are waving their hands in the air, the protagonist is shooting them to the ground. 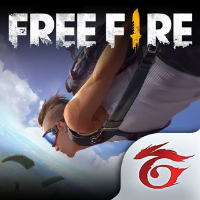 Developed by Pinokl Games, and published by tinyBuildGames for Window and Mac OSX, Linux. The whole idea is to eliminate all the partygoers, but with a catch; while going undetected. That is where the game becomes exciting. It isn’t much different from other kill games, other than this is more of a stealth game. 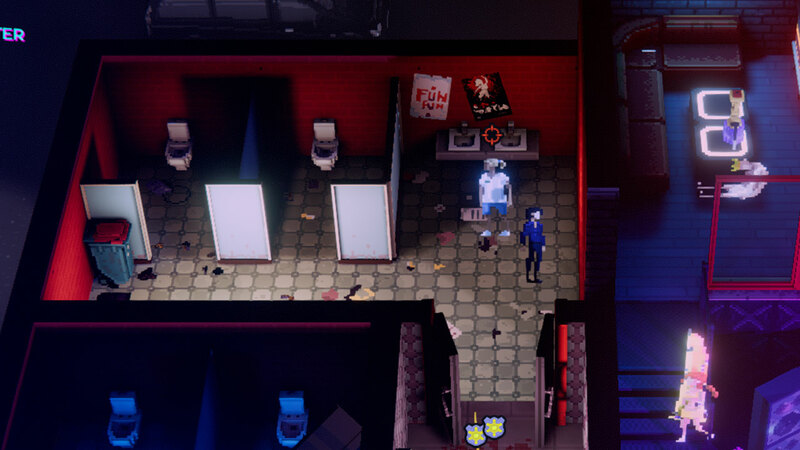 The narrative of Party Hard 2 is moderately comparable to the Hitman-like games. Players need to be especially attentive to who they knock off. Make sure no one see you before you make you move if so, they will alert the police. If that turn of events happens, the killer now must try to escape detection. Adding another twist to the gameplay, if the NPC discovers any dead bodies, they also call the police. Use body bags to clean up the series of victims as the body count rises. Players can use the old ‘hide the body’ trick, by concealing them in dumpsters, closets, among other inventive places. Every hidden body is one less body that can lead to arrest. 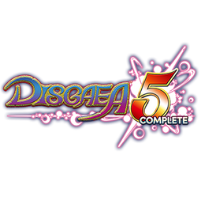 Play begins with a primary protagonist named Darius. He has a terrible time trying to sleep because there are a bunch of unruly party-hardy neighbors, which keep him awake. Therefore, logically he decides the best way to get some sleep is to stop the noise. However, his methods are a bit twisted. Darius decides the best way to put an end to all the commotion is to strategically eliminate those who are making the confusion, using the old standby, a knife and wearing a hockey mask as a disguise. 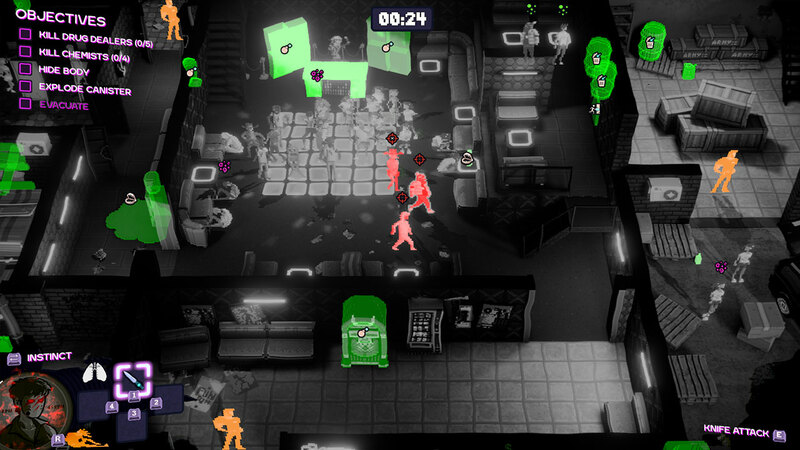 As players navigate their way through the maze of crazed partygoers, unlocking valuable characters along the way. One of the most useful is the Ninja character. You need to hide the evidence well to achieve Ninja. Partygoers, usually distracted by the party going on around them, the main character can generally whack a couple at a time if they’re sharp. 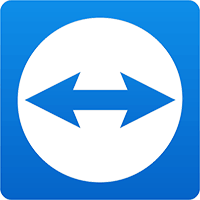 Study the map well, the player will need to know all the escape routes before starting the mission. When the character evades detection and wipes out all the people at one party, the game turns serial killer mode, and he heads off to try to erase partygoers at ranch parties, rooftop bashes, then to elite parties in LA and Miami. After each successful party, our main character must continue to dodge the pursuit of Detective John West who is out to catch the party killer before he gets to his next house-full of victims. 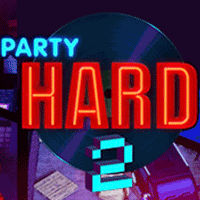 Party Hard 2 Alpha employs the excitement of the execution type games, with clean graphics supporting an exciting game narrative. 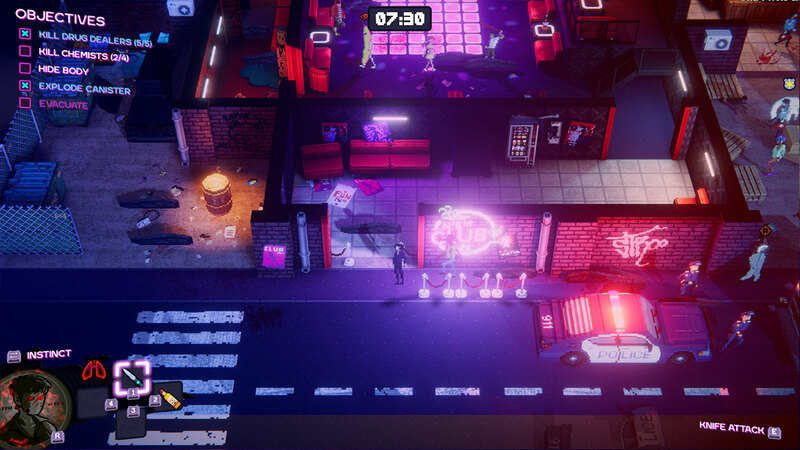 The neighborhood is full of loud partygoers, and the player objective is to silence them, permanently. It’s the adage, ‘get them all before getting caught,’ but with a few engaging twists. 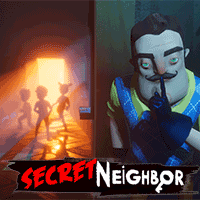 Players who get good at hiding the evidence – bodies – pretty much get away with murder, while they strategically quiet the neighborhood. The action and intriguing suspense present an entirely new perspective on the immortal words “Party on dude,” but do it quietly or else! What do you think of Party Hard 2? Have a question or comment? Leave a comment below.